J.O. No. 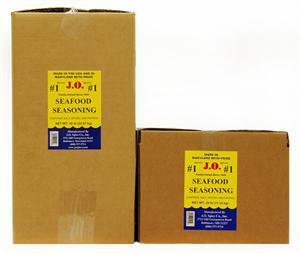 1 Brand Seafood Seasoning - Known as No. 1 because it was the first and is rated No. 1 by customers. Seafood seasoning at its FINEST. Just the correct blend of herbs and spices to enhance the flavors of fish, shrimp, meats, poultry, popcorn, French fries - anything you want to spice up. This blend used by itself brings out the flavor in many white fishes, especially orange roughy and flounder, without disturbing the delicate flavor of the fish. 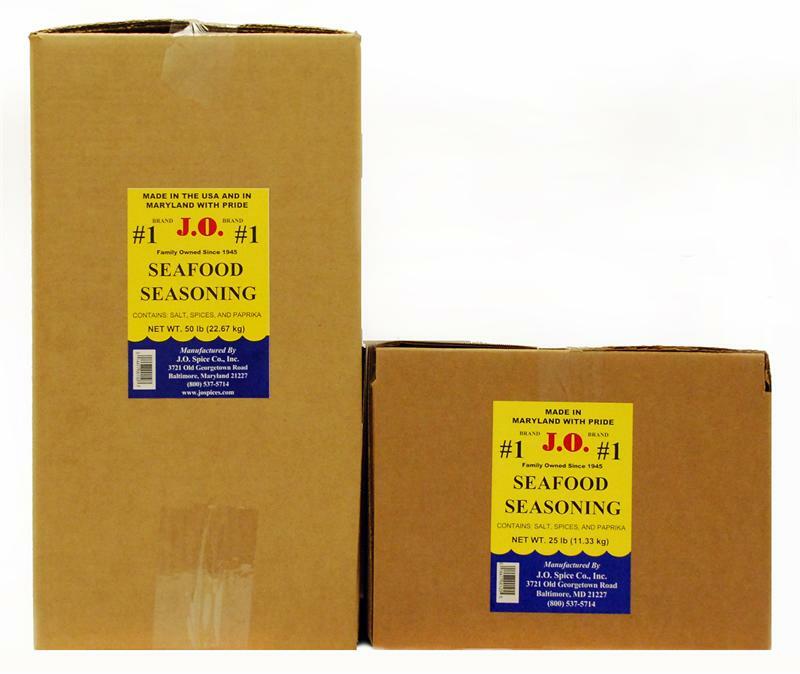 A favorite seasoning for steamed or boiled shrimp, crawfish, crab legs, lobster, etc. *This product does NOT qualify for USPS Shipping. Additional charges will apply. People always think they're eating that other spice when they get crabs. It's all advertising. Those who know crabs, know JO is the only way to make them.